Israel’s oppression is relieved when Sisera’s army is defeated and he receives a tent peg through his temples. Jono and Yoel discuss Devorah; judge and prophetess of Israel, and what we need to know about Hebrew root words and songs in the bible. Othniel and left-handed Ehud’s assassination of the very “healthy” Eglon are recounted in Chapter 3, after a listener’s question about the minyan (10-man congregation) & women praying aloud. 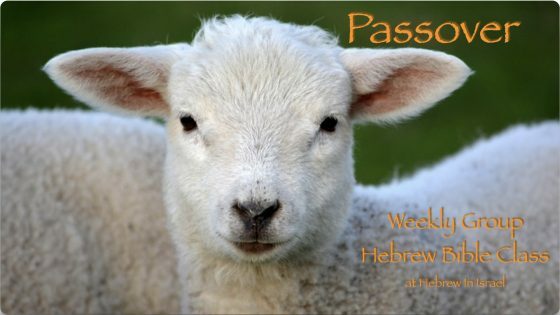 Take a detailed stroll through the opening verses of Exodus 12 as Yoel teaches this Passover text to the weekly group Hebrew Bible Class. You will hear the Hebrew text read, translated and explained according to the ancient culture. 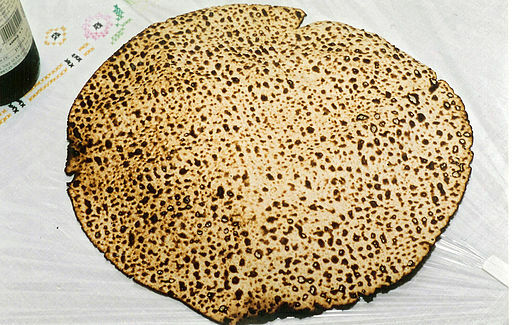 Yoel explains the three Hebrew words for leaven used in Exodus 12:15 in this fun and informative debut broadcast with Jono Vandor at Truth2U.org. Shabbat Prayer: Yoel presents the history of the Siddur (prayer book) and traditions of praying, as well as a few of his favorite Shabbat songs/prayers: “Baruch She’amar”, “Nishmat Kol Chai”, the “Kaddish” (mourner’s prayer), “Yigdal Elohim Chai”, and the “Hallel”. Yoel and Jono walk us through the traditions of preparing for and observing a typical Jewish Shabbat. The gravity of Shabbat necessitates consistency in one’s interpretation and observance of the commandment. Jono and Yoel examine gray areas of heat, dairy farm practices and hobbies, as well as what happens if you know something is forbidden and you do it anyway? 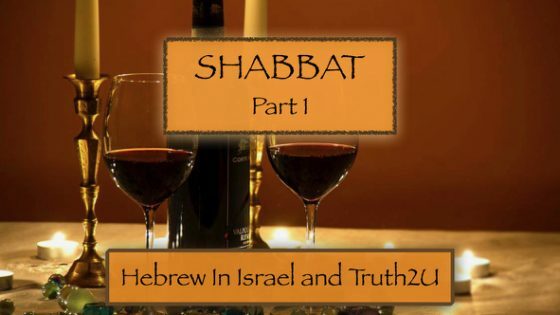 What does the word “Shabbat” mean? Is the prohibition of kindling a fire about the fire itself or the labor of producing it? 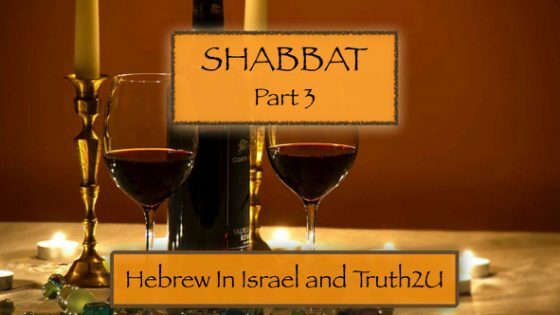 After discussing certain practices in the stricter observances of Judaism, Jono and Yoel enter into this 4-part series on Shabbat, explaining the mindset of the rabbis behind the rulings on keeping shabbat. 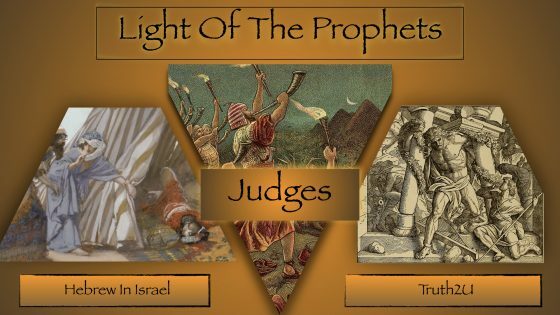 Yoel and Jono begin the tumultuous book of Judges with the first two chapters, discussing Caleb, the Philistines and what happens when you don’t kick your enemy out of the land. 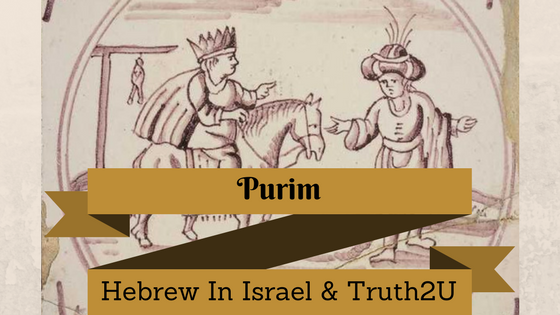 The book of Esther presents a story that is celebrated every year in the holiday of Purim. Yoel and Jono discuss Esther & Mordechai’s names, the historic accuracy of the book, walk us through the profound events with the Persians and how the holiday is celebrated.